Mano a Mano: Mexican Culture Without Borders and Masa present the second exhibition of HereThere, Acá Allá at the Bronx Documentary Center. 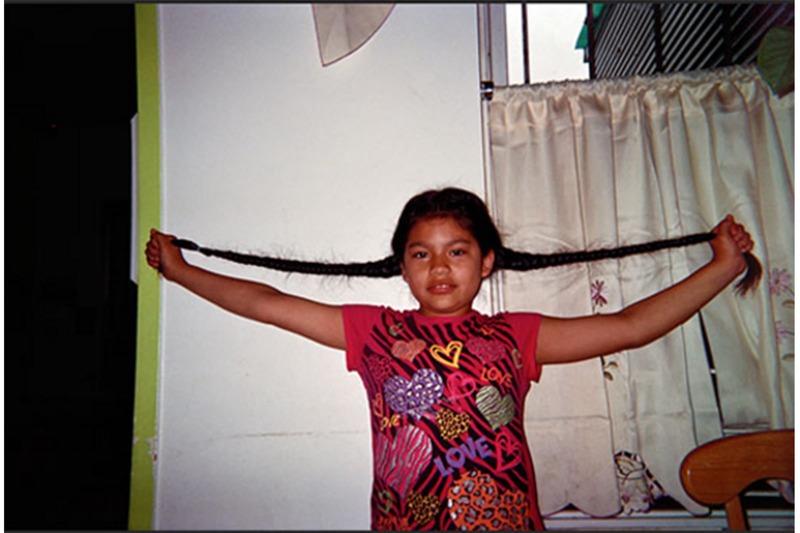 Here There, Acá Allá is an intergenerational photography workshop that brings together the first and second generations of participating Mexican-American immigrant families. The title refers to the dual experience of growing up and living between two cultures, using two languages and developing an enriched identity. The exhibition was curated by Susana Arellano and Rafael Gamo.